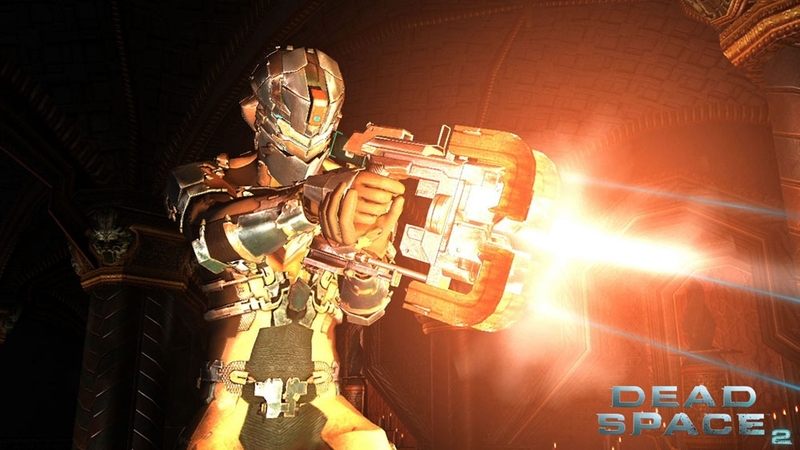 So far Dead Space 2 is every bit as awesome as the original. 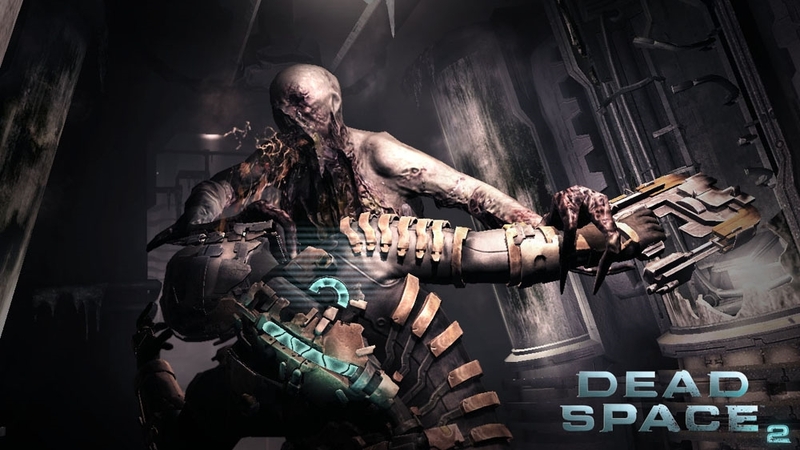 The small improvements that Dead Space needed are here, alongside some pretty fun multiplayer options. What I really like so far is the addition of a voice to Issac Clarke. You still feel like you're Issac mostly alone on the Sprawl, but having a voice to the character helps alot as well without taking away that feeling. Combat feels even better than the original, and all the weapons from the previous game return to help aid your fight against the deadly Necromorphs. I hope to have a review soon for the game, but initial impressions say this is a worthy $65.